The current price is 16900 Euro. 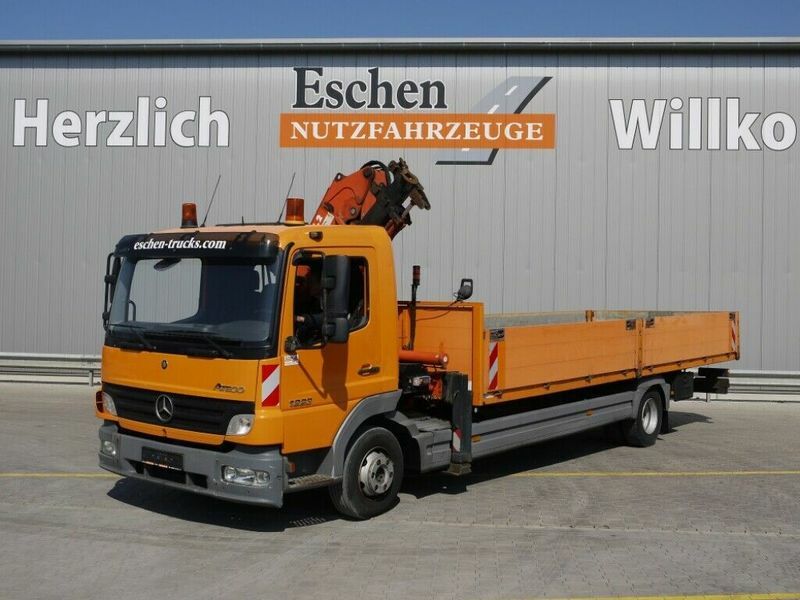 The list of MERCEDES-BENZ dropside truck offered for sale in our catalog is constantly increased. Engine details/gearing and fuel type: Euro 3, diesel, displacement: 6374 cc, 231 hp, gearbox: manual. Body dimensions and options: loading length: 7000 mm, loading width: 2470 mm, loading height: 600 mm. The mileage is 368800 km.